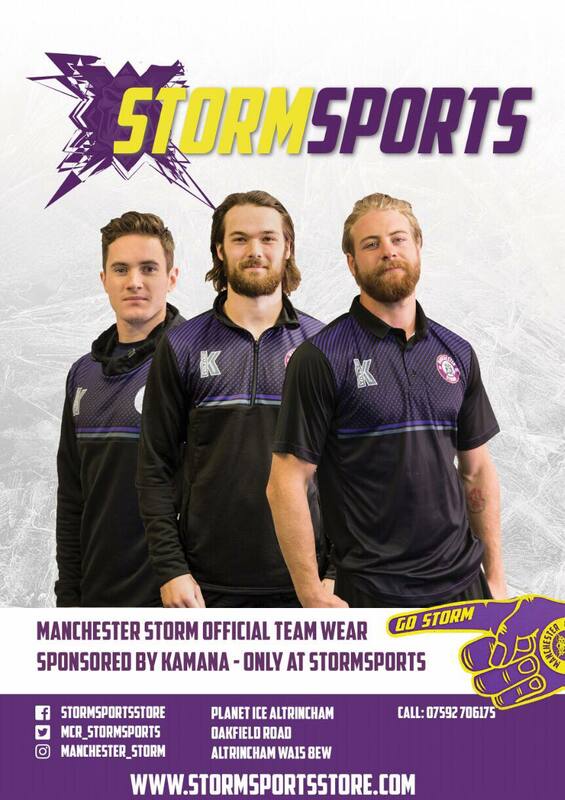 Your Go Goodwin’s Manchester Storm are delighted to announce that the Best Western Cresta Court Hotel have signed up as a sponsor for another season & continue to be the clubs Official Hotel Partner! Based in Altrincham and a short distance from both the rink and Manchester Airport, the Best Western Cresta Court Hotel boasts 140 rooms but they are equally well known for their events and excellent wedding facilities. “All of us at the Cresta Court hotel are thrilled to renew our deal ahead of the 17/18 season. We love having numerous Storm events at the hotel throughout the year, and always enjoy having the players and fans here at the hotel. Equally, we are always delighted to have so many travelling teams and their fans come and stay with us when they’re watching their team on the road. It always provides a great atmosphere within the hotel. 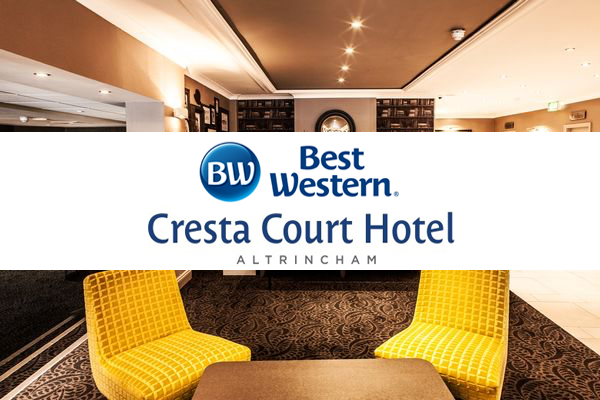 You can find out more information about the Best Western Cresta Court Hotel by visiting the http://www.cresta-court.co.uk/ for all your accommodation requirements, superb tribute nights, wedding and meeting venue.